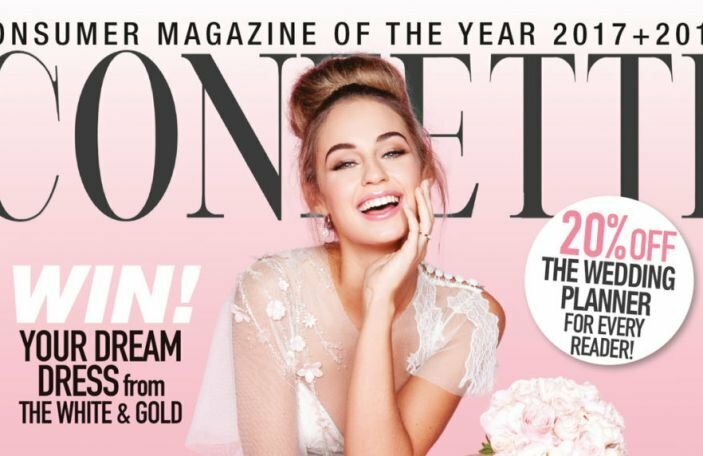 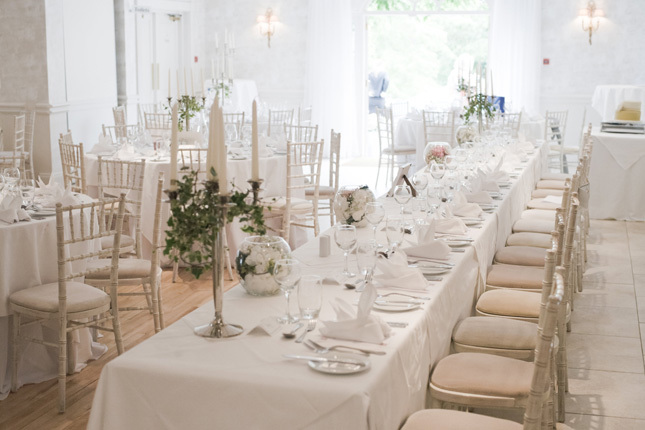 Pop in for some wedding inspiration or to enquire about your day. 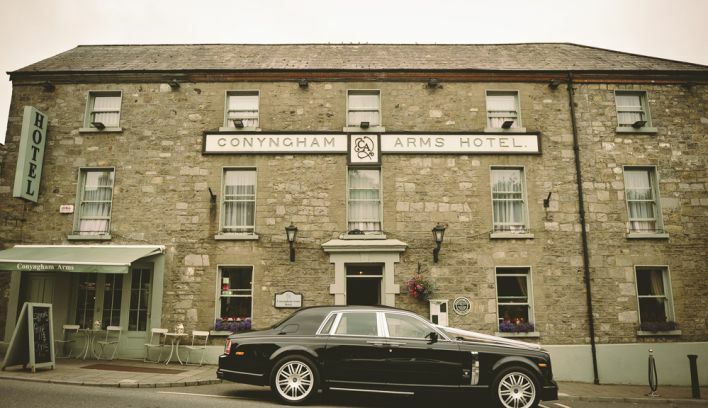 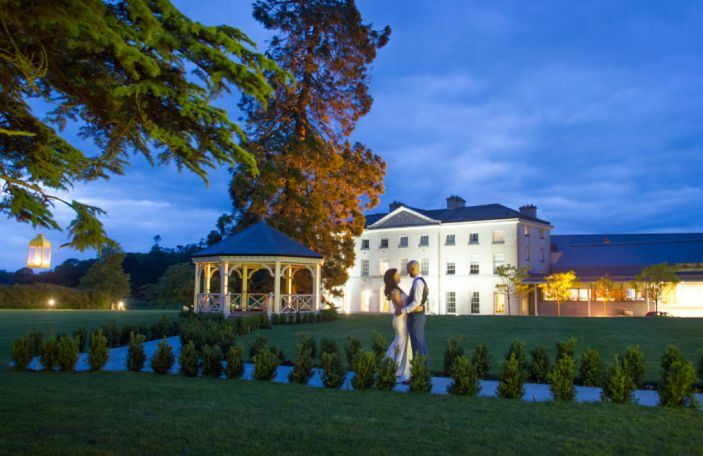 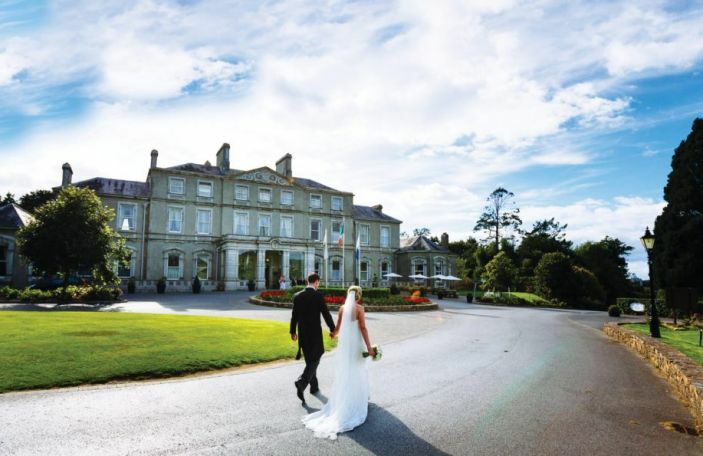 The Conyngham Arms Hotel are hosting their wedding fair on Sunday the 3rd of April from 2-6pm. 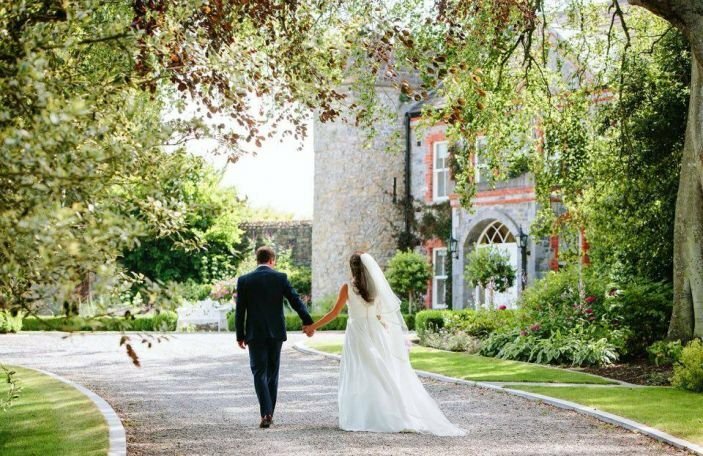 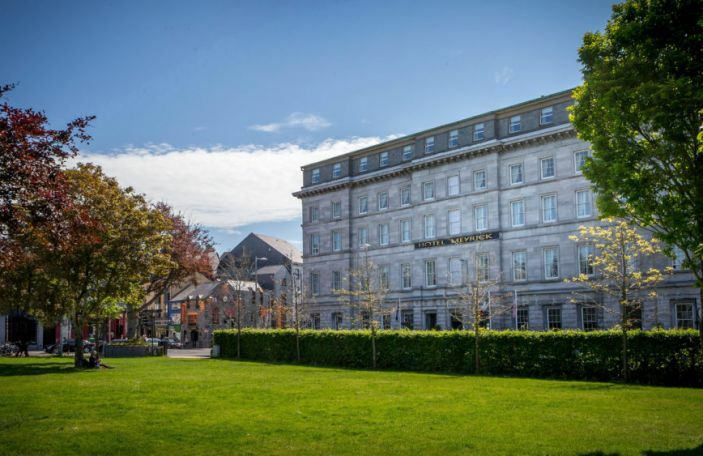 Join them and stroll around the hotel, visiting the Lavender Suite, which will be dressed for a wedding to help you imagine your own big day. 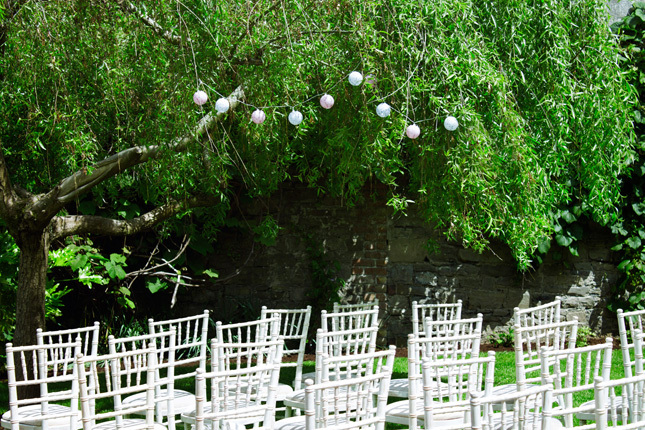 You can also have a look around their gardens which could provide a pretty sweet backdrop for your ceremony. 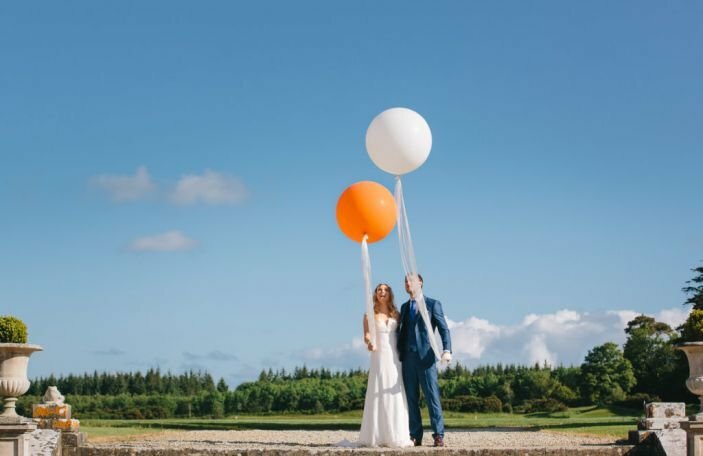 Their experienced wedding coordinator, Louise and the team will be on hand on the day to answer any queries you may have.